Here's what you need to know before tuning in. It's a thriller told through the eyes of the plaintiff and the accused. 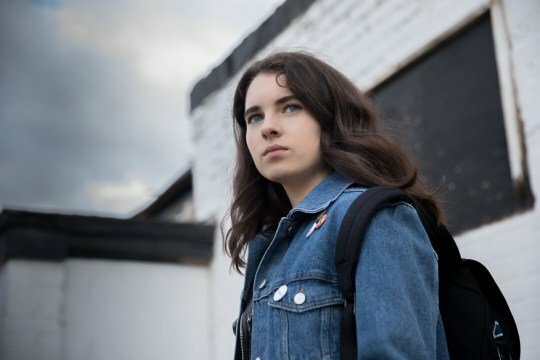 Set within Scotland’s unique legal system, the drama asks the question: who really is the victim? 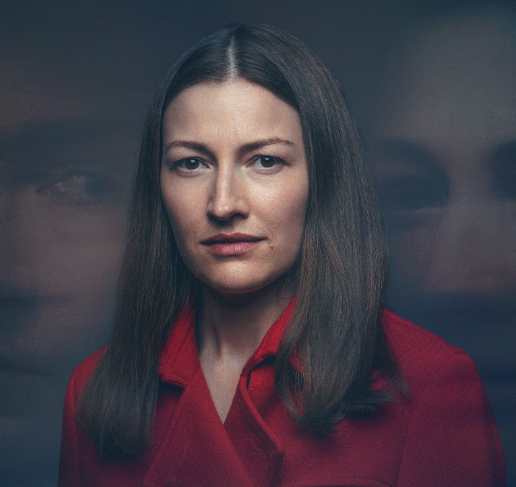 Who does Kelly Macdonald play? She stars as Anna Dean, whose son was murdered 15 years ago. 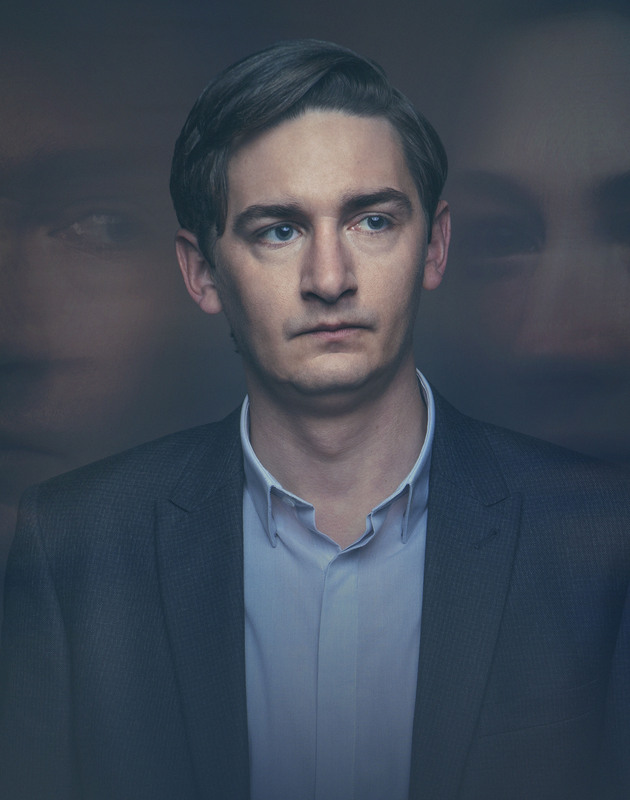 Anna is accused of revealing his killer’s new identity online and conspiring to have them murdered. But has she even identified the correct man? Has the anger of a grieving mother turned her into a criminal? What is she capable of doing in her son’s name? 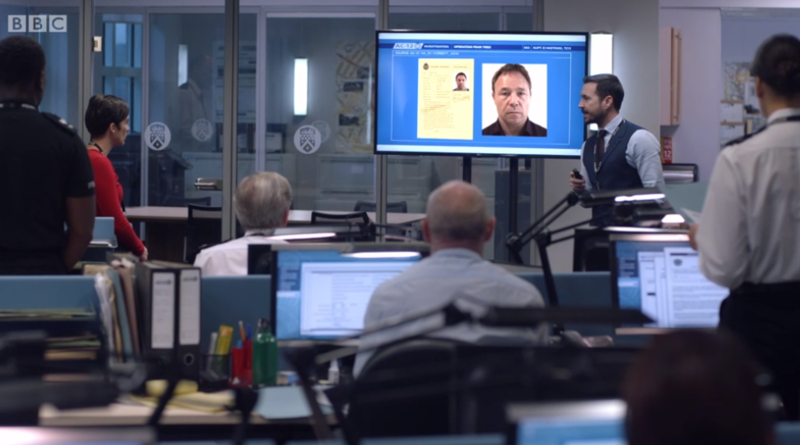 What happens once a man is identified? Family man Craig Myers (James Harkness) is viciously attacked after being identified online as a notorious child murderer. 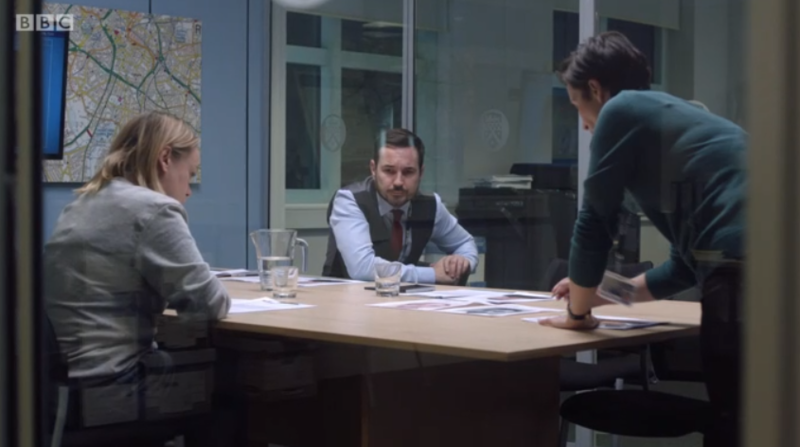 Should Craig keep his head down or try to prove his innocence? But IS he a convicted murderer, or simply the tragic victim of mistaken identity? The Victim follows the progress of a trial in Edinburgh’s High Court, while covering the events leading up to the legal proceedings. Who else stars in The Victim? 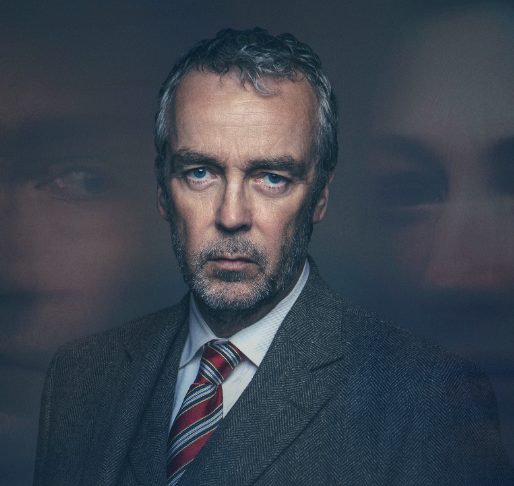 John Hannah, best know for his roles in Four Weddings and a Funeral, Sliding Doors and Rebus, plays Steven Grover, who has his own reasons for wanting to crack the case. 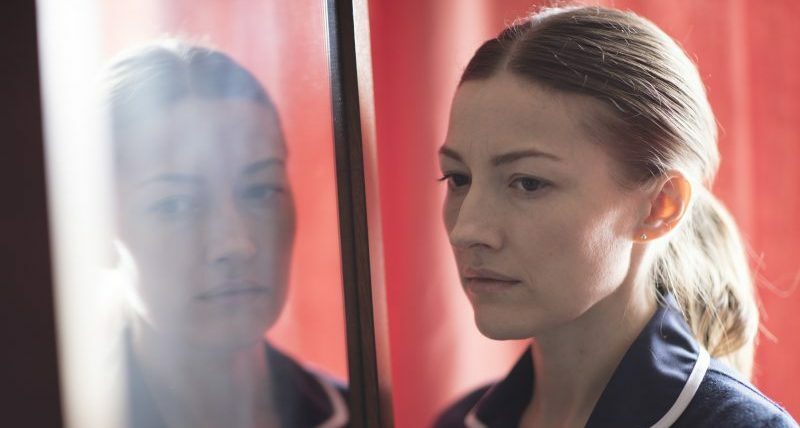 Craig and Anna are pitted against each other, but viewers' sympathies will be divided. 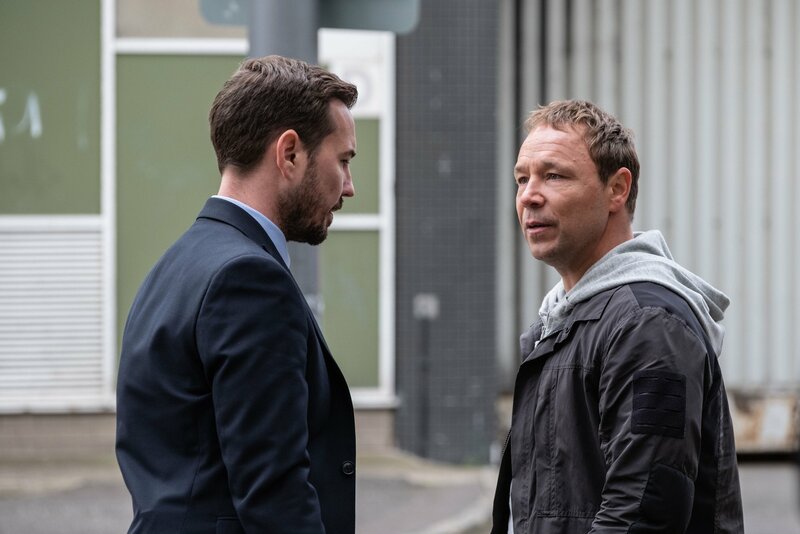 New potential suspects will be revealed and long buried secrets unearthed as the story builds to a final, devastating climax. 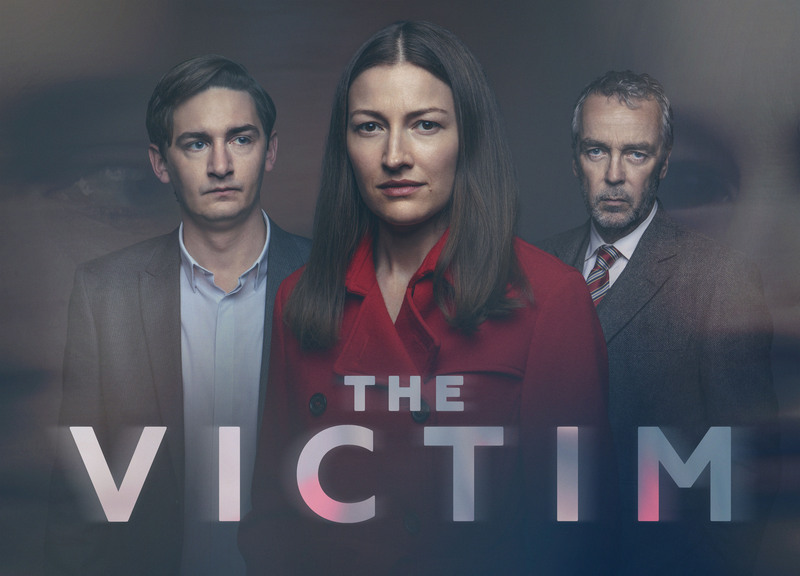 How many episodes of The Victim are there? 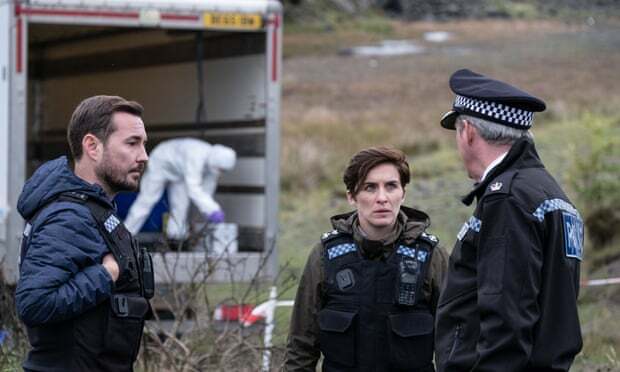 There are four episodes and they will be played out simultaneously over the space of one week, from Monday to Thursday. When does The Victim begin and where is it on? 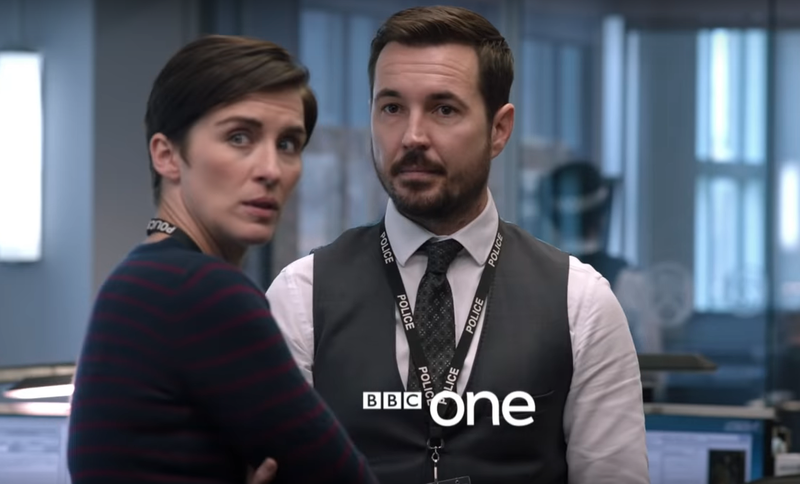 You can watch it from tonight on BBC One at 9pm. It continues tomorrow and Wednesday and concludes on Thursday. Leave us a comment on our Facebook page @EntertainmentDailyFix and let us know if you'll be tuning into this tonight?